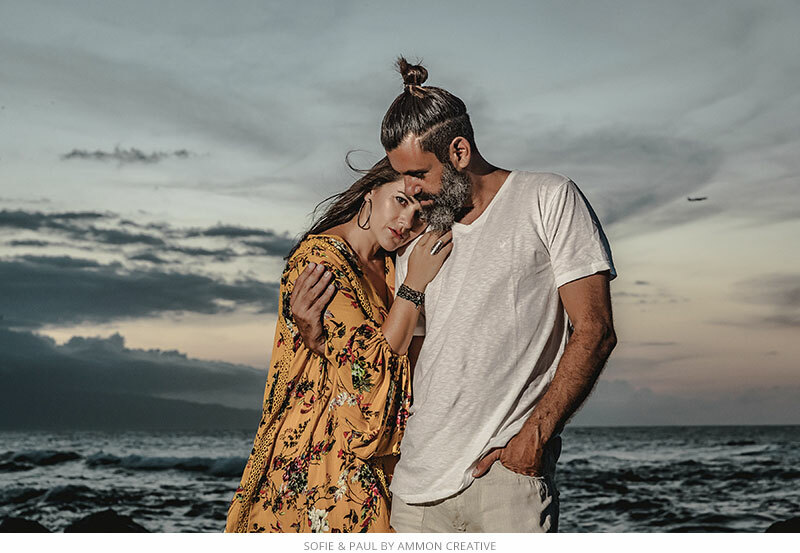 Photography is one of the most powerful ways to share your story with your family and friends throughout countless generations. Your photographs are an investment in your future and family. 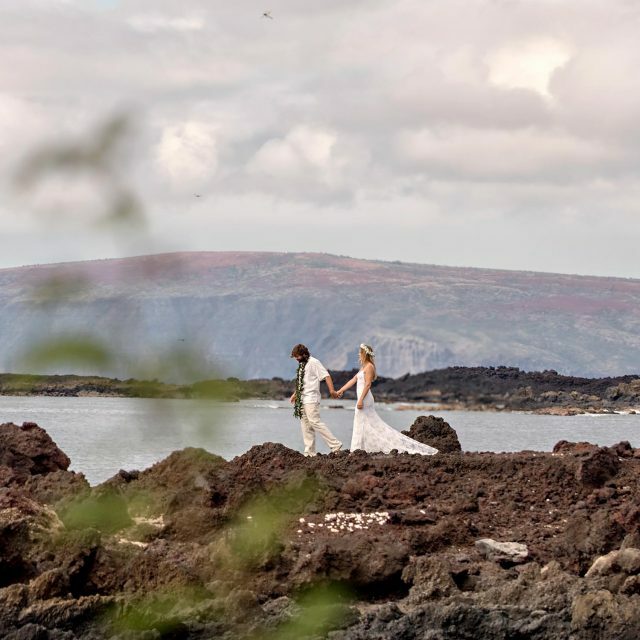 We document even the smallest moments and emotions and create something uniquely beautiful for each couple. 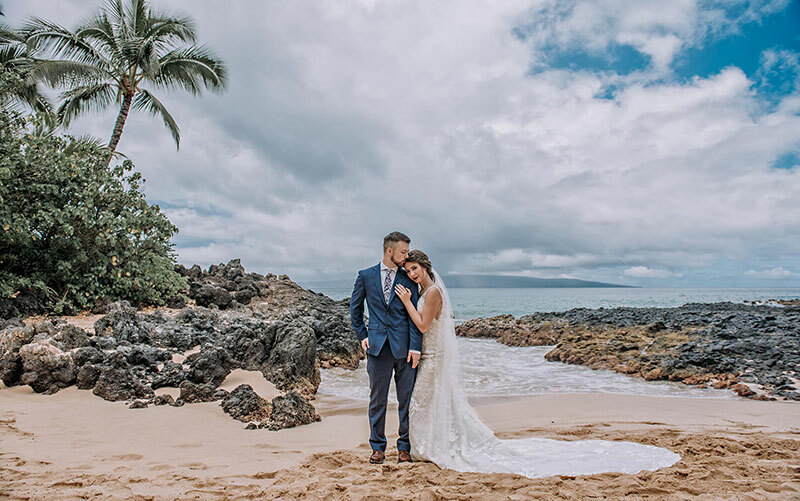 Your experience with us, whether it is a wedding or a portrait photography session on Maui, will be natural, comfortable and authentic. Above all else, we believe in the importance of capturing precious memories that you can re-live over and over again. 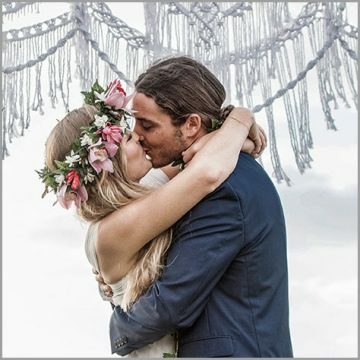 All the weddings we photograph have a special significance to us and we still remember the very first wedding we photographed in London back in 2006! 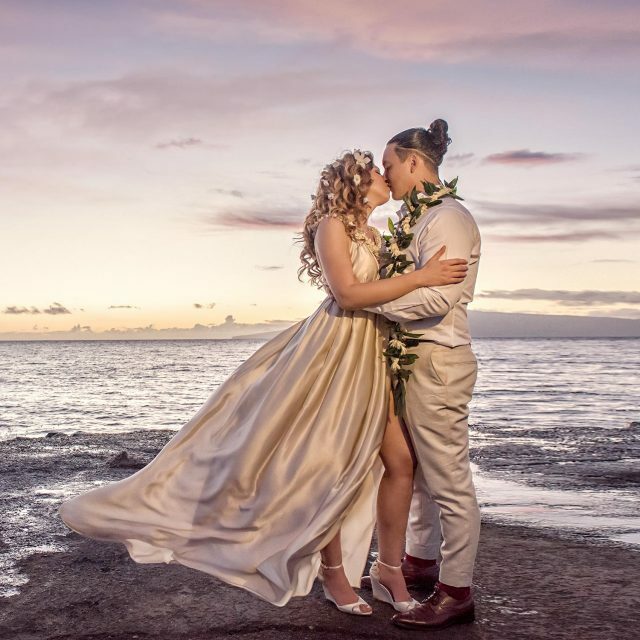 This featured wedding was photographed on Maui and in February 2018 it received one of the highest accolades given out by the wedding photography industry. 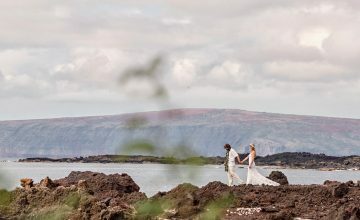 We are so proud to have won the Wedding Album category at the WPPI awards in Las Vegas with this romantic Maui wedding.